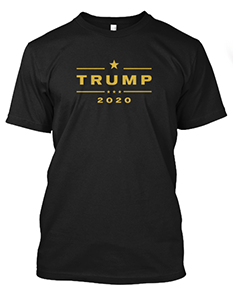 Click on the image to get TShirts and more! Formed to protect the rights of Americans and to fight taxation by the government. Mission: To support candidates who are in tune with traditional American principles and values.